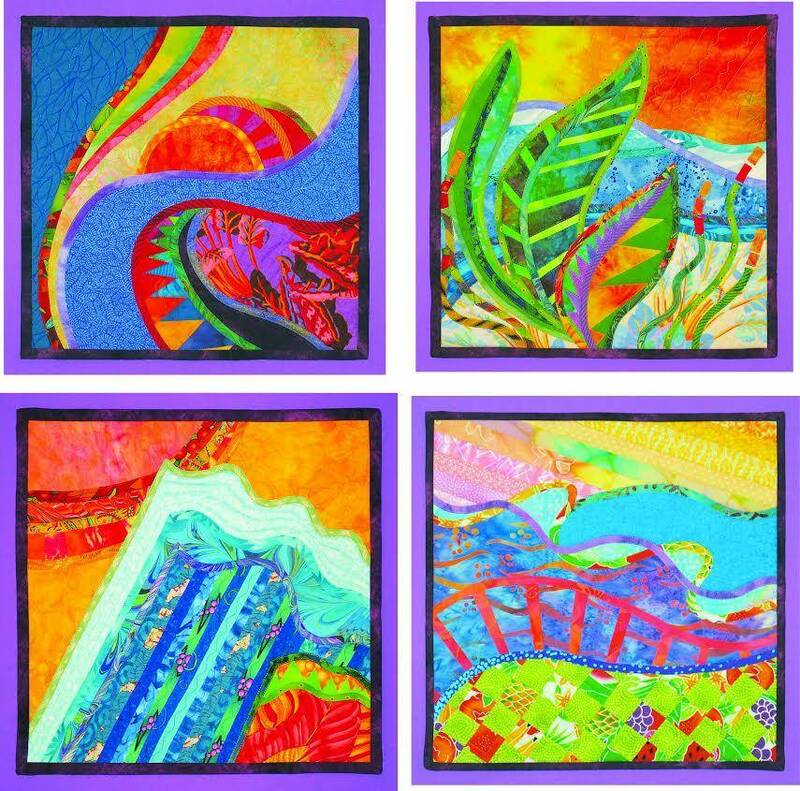 Use one of Lorraine’s patterns for a 15” square Mini-Quilt using the Collage Curves technique to create a charming little wall hanging in this one-day class. Learn sew and flip foundation piecing, covering curvy raw edges with bias tape, making self-bias tape and finishing techniques. And best of all: no curved seam piecing!